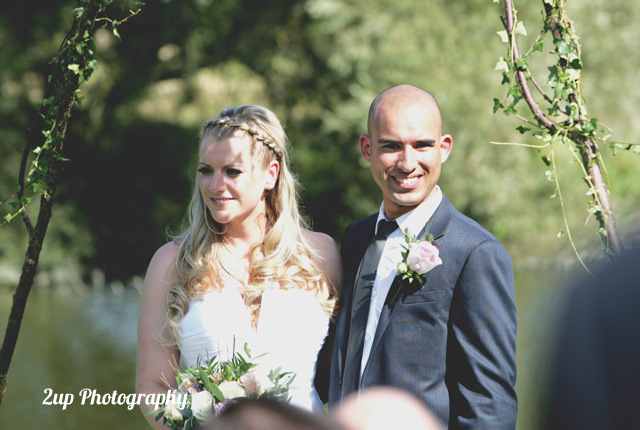 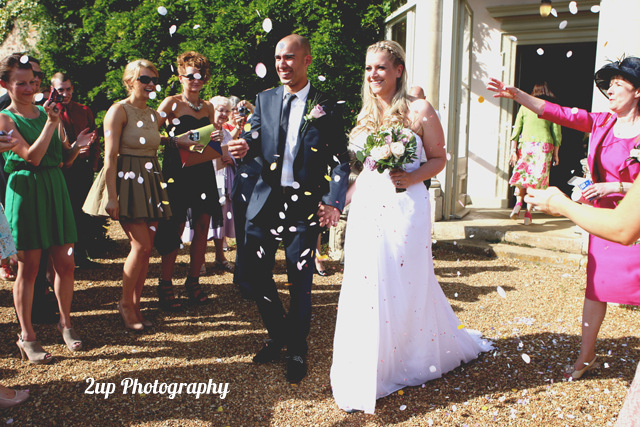 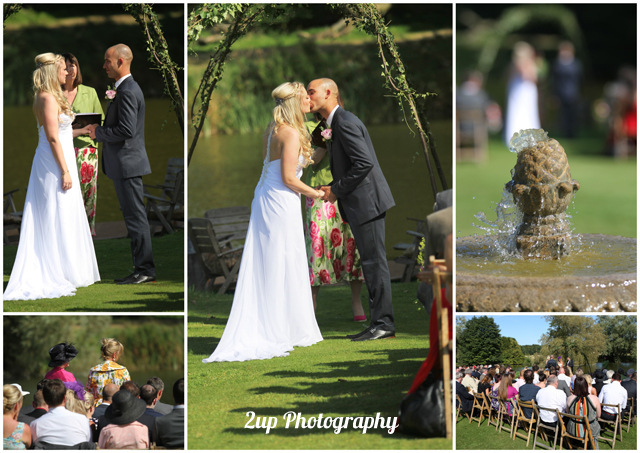 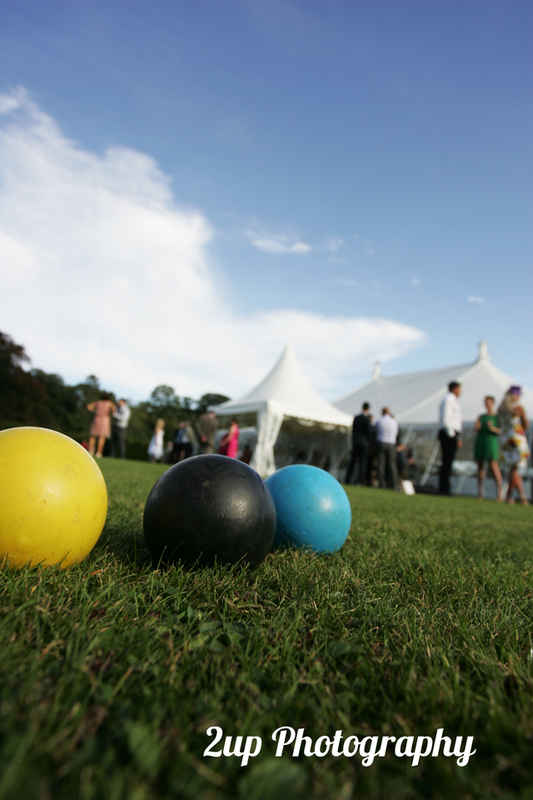 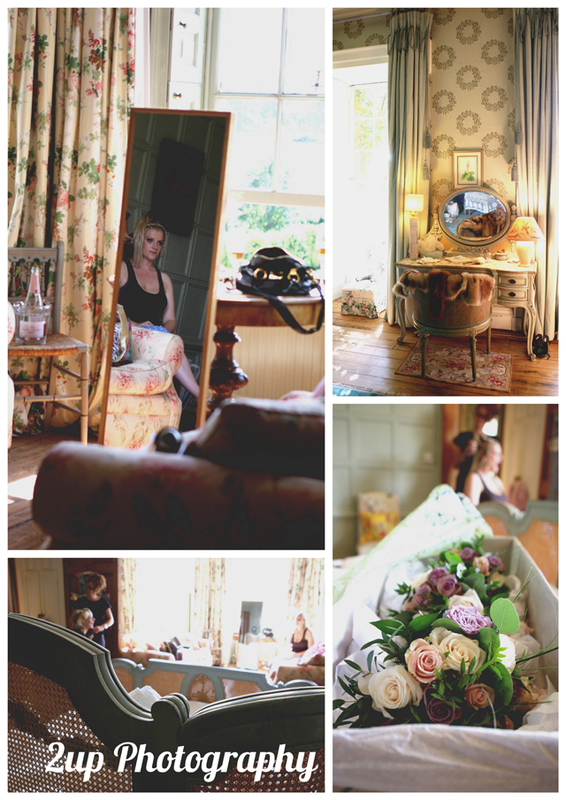 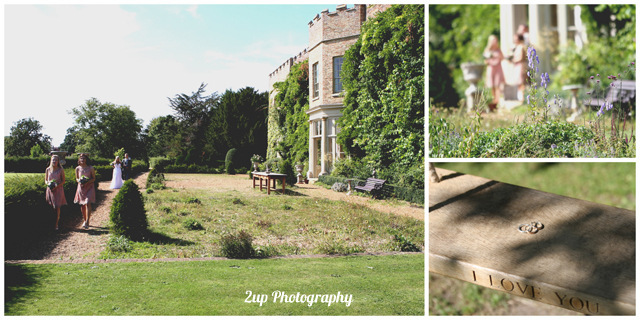 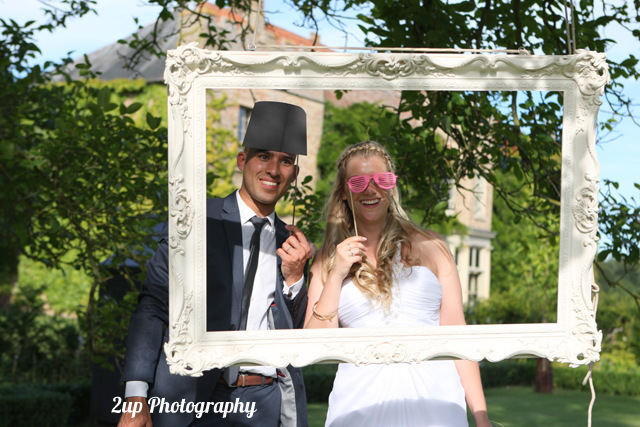 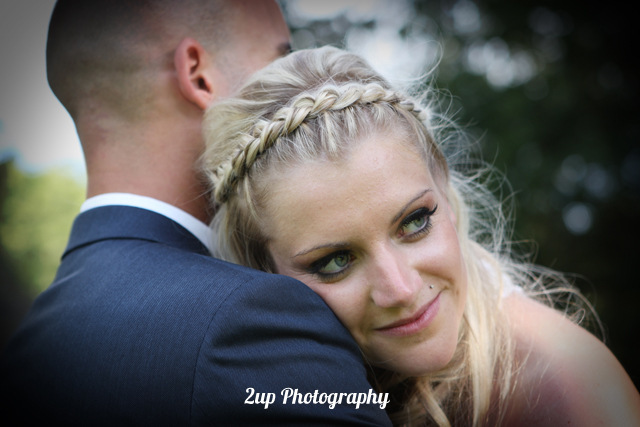 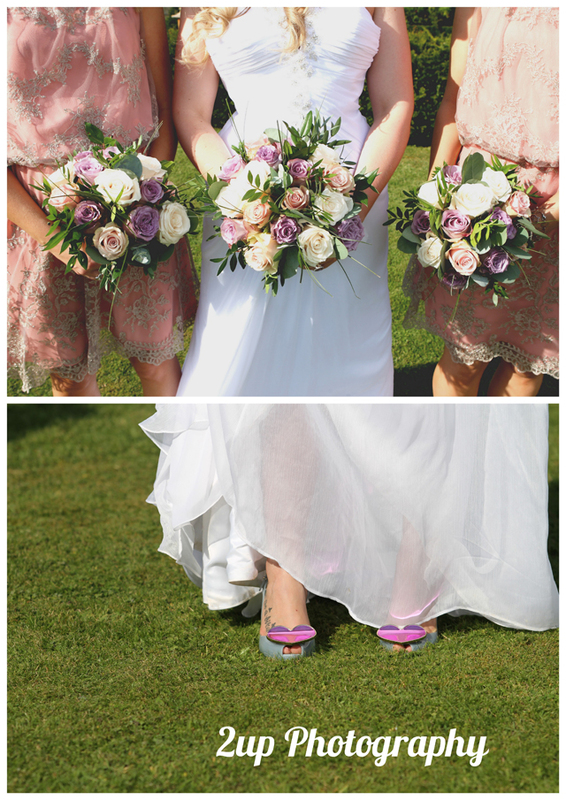 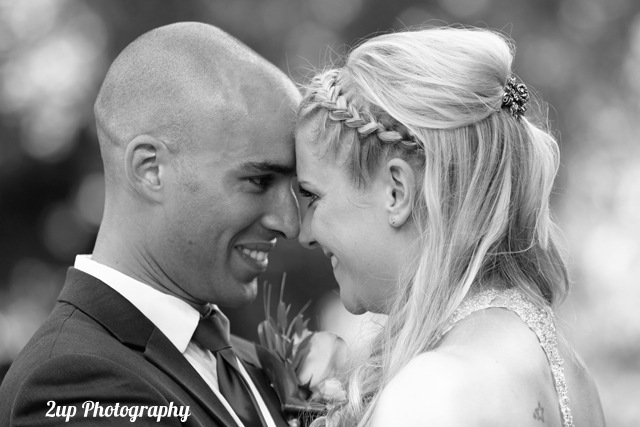 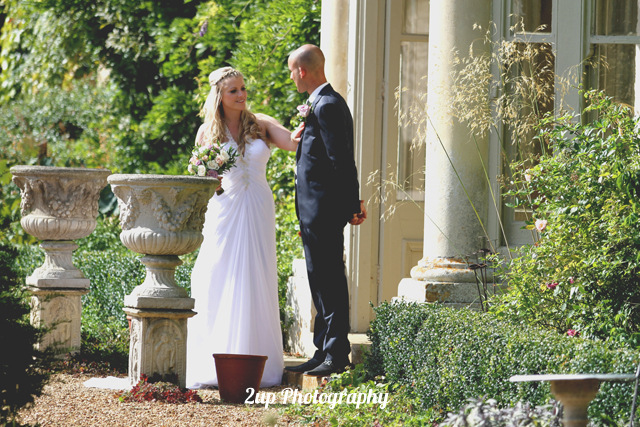 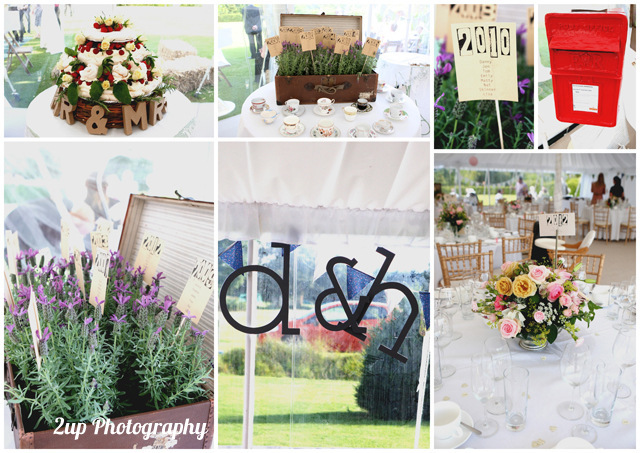 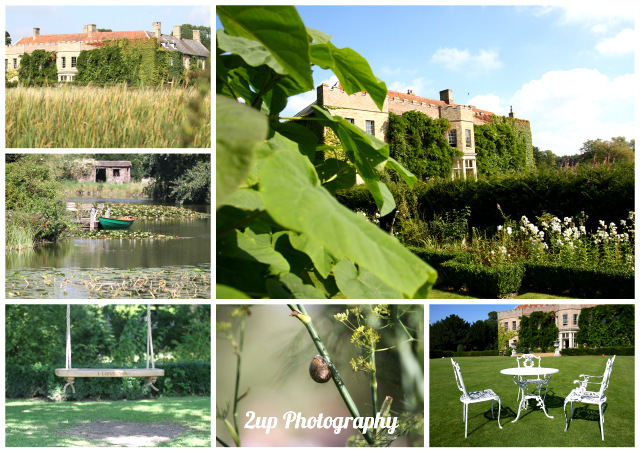 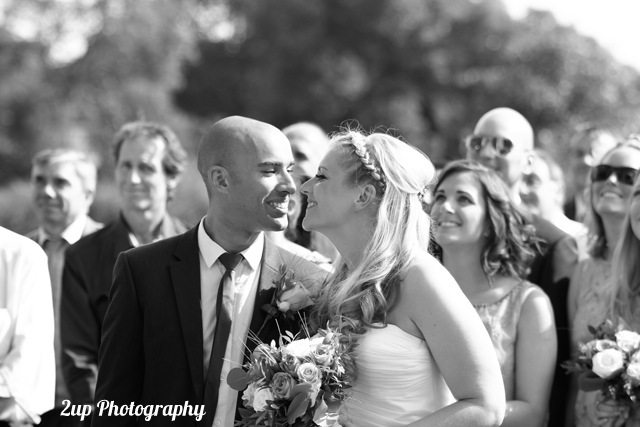 Our long awaited summer arrived in all its glory for Hannah and Dominic’s absolutely amazing wedding on Saturday. 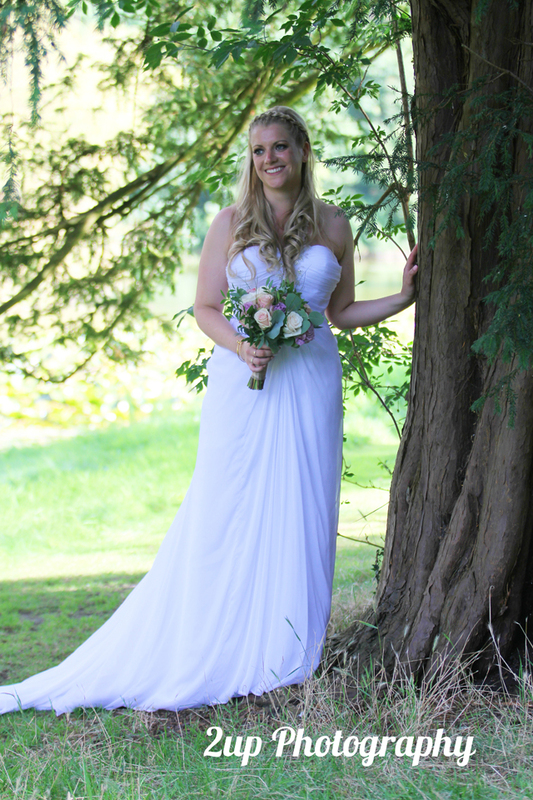 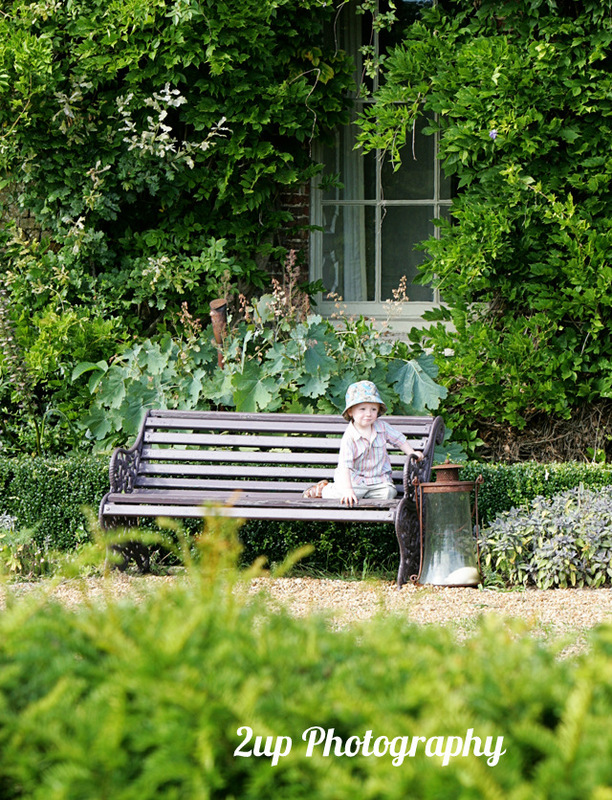 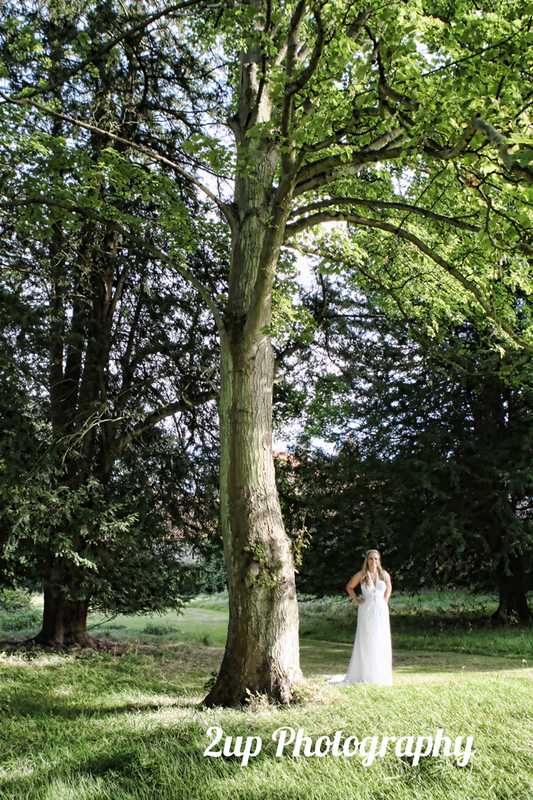 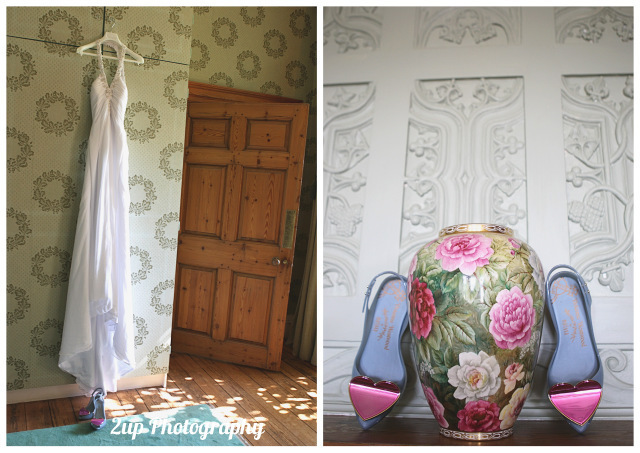 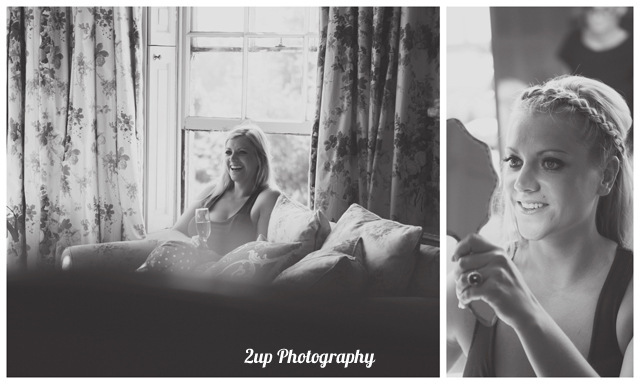 It took place at Narborough Hall, a stunning house surrounded by gorgeous gardens, woods and a beautiful lake – by which the ceremony took place. 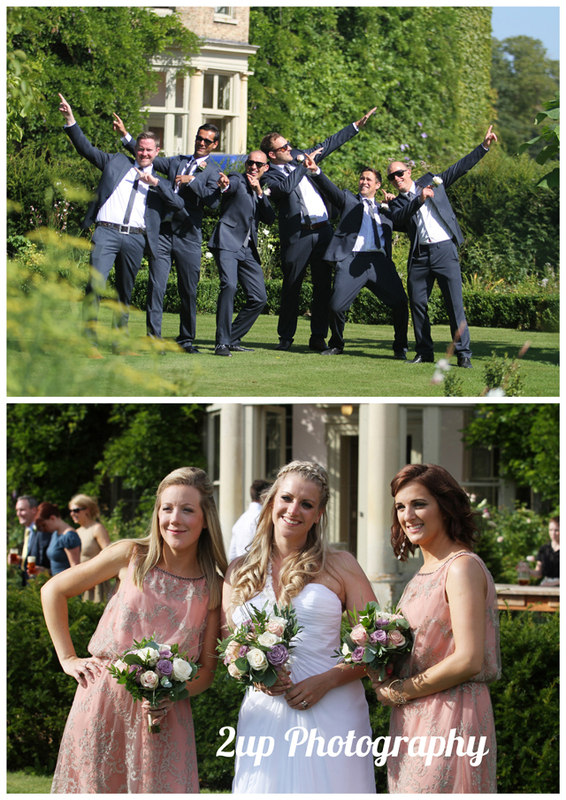 After the vows guests were treated to a spectacle not to be found at any other wedding in the whole world! 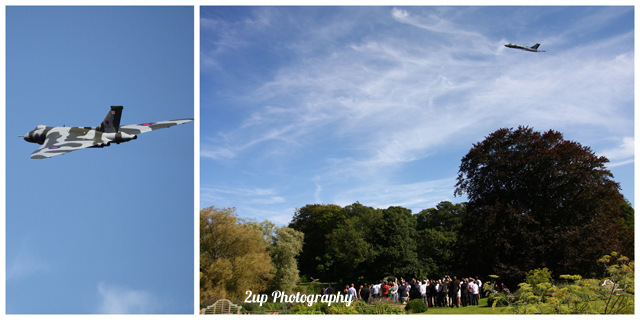 Shortly after 2.30 the last operational Vulcan bomber came over the horizon to perform a celebratory double fly past that left everyone gazing at the sky in awe. 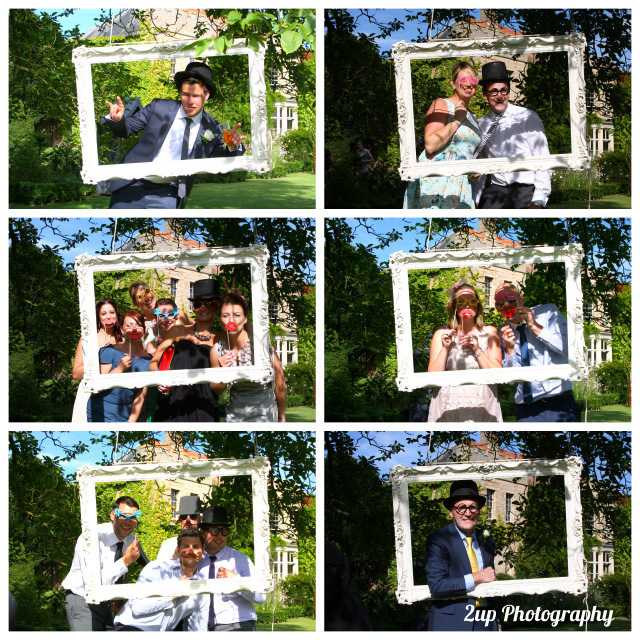 Following the spectacle guests were able to mingle on the lawns in front of the house, play games or have some fun taking photos in a ‘booth’ we’d set up under a tree, while we spent some time with Hannah and Dominic getting some romantic shots in the gardens. 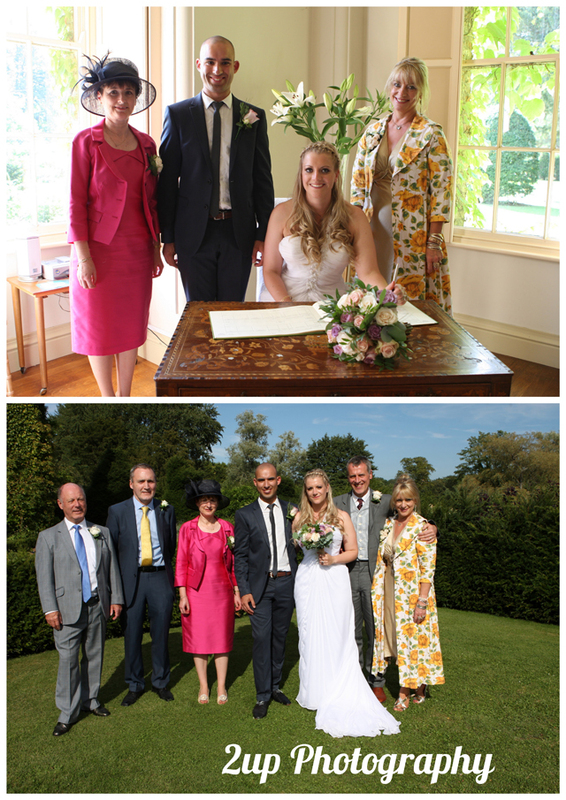 The food at the wedding breakfast was also pretty special – with a great deal of the ingredients for the summer buffet coming from the gardens at Narborough Hall – while the wedding cake was a giant tiered meringue covered in strawberries and cream! 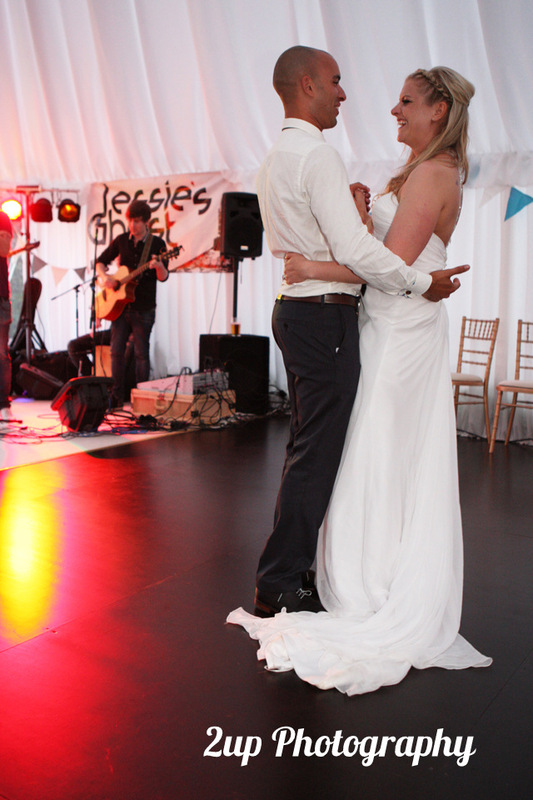 As the sun began to set, local band Jessie’s ghost performed for Hannah and Dominic’s first dance. 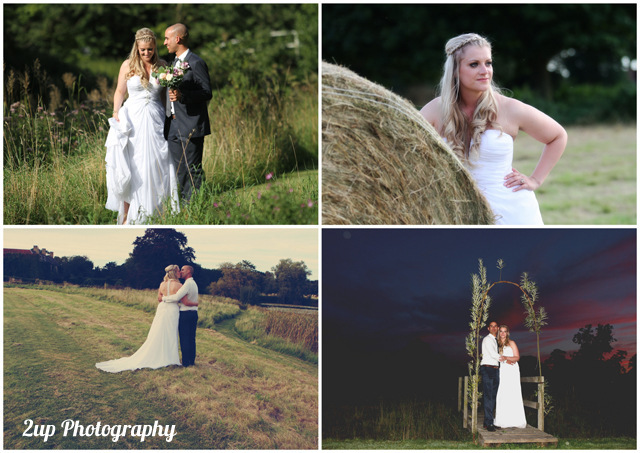 We left not long after but not before taking just a few more shots against the deepening colours of the evening sky.